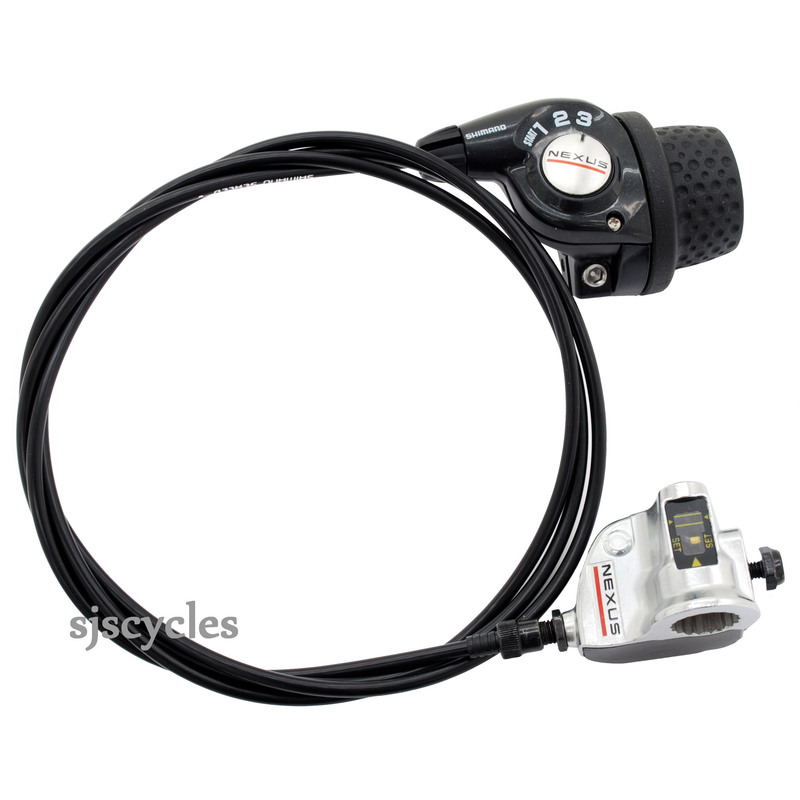 Shimano Nexus Sl3S35 3 Speed Revo Shifter Length Cable ? My be shimano nexus internal 3 speed hub SG 3C41 in stock ? The length of the cable connecting these two parts is 1680mm. The stock level shown on our website should be correct.